The team at Creations By Christine Events is committed to producing incredible affairs. We have been weaving dreams into reality for over 20 years. From lavish events in mansions and tents to intimate parties at homes and country inns, we craft experiences that you and your guests will never forget. We are passionate about what we do and diligently work to make sure your special day stands out for years to come. At CBC Events we pride ourselves in developing relationships with our clients so we can create affairs that truly reflect individual desires and style. 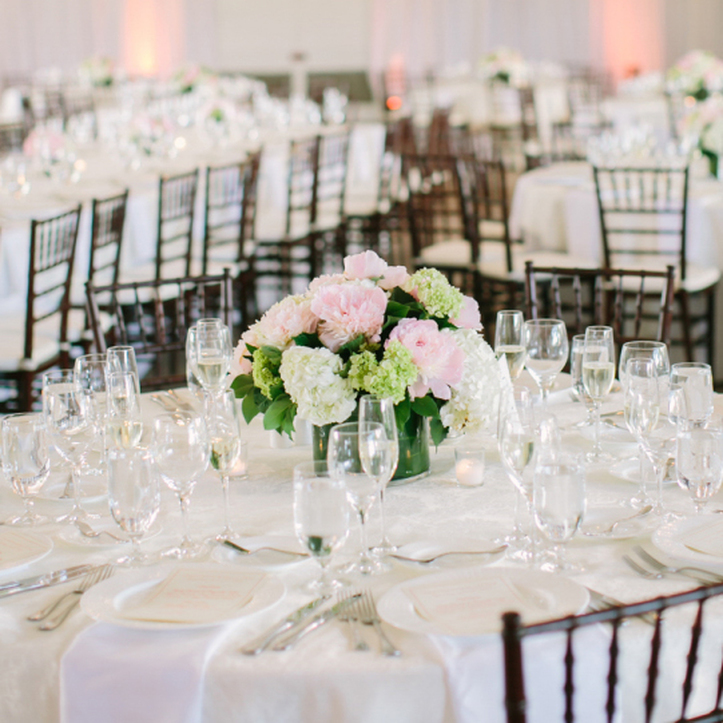 The information we glean from our conversations, combined with our impeccable attention to detail, allows us to produce a truly personalized event that surpasses client expectations. The right vendors can make or break an event. CBC Events has established positive relationships with some of the most reputable businesses in the area, providing you with top-notch service every time. We work together with vendors as a team to add those little personalized details to your big day. cbc events make your event memorable. During her time as a Producer at HBO, Christine became interested in, and developed a passion for, event planning. She began planning events in 1993 and learned early on that the key to any successful event involves careful planning and research. Since that time, Christine has planned hundreds of events, leaving her with wise insight into the art of event planning & styling. With so many details to consider, she maintains and actively practices that the most valuable component to any great event is to surround yourself with honest people and being with the client every step of the way.